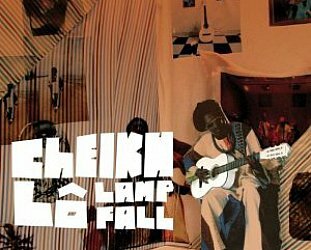 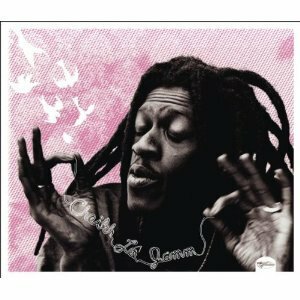 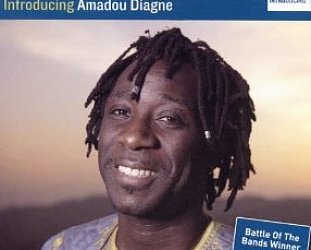 This inventive singer, writer and arranger from Senegal hasn't appeared at Elsewhere since is wonderful Lamp Fall on '06 at which time I observed he was like a Paul Simon from an alternative universe: he assimilates and explores musical styles and genres to create something his own. 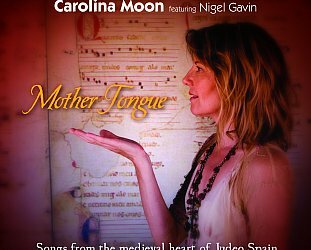 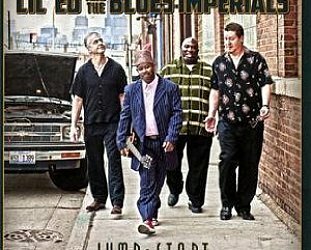 This even better album -- cleanly produced by Nick Gold and Lo, and only Lo's fourth in 16 years -- is all of a piece: tricky rhythms which keep you ticking along but listening closely, that yearning voice, the weft and weave of backing singers and horn players (the great saxophonist Pee Wee Ellis once of James Brown bands is here as always), the tickling and melodic guitars . 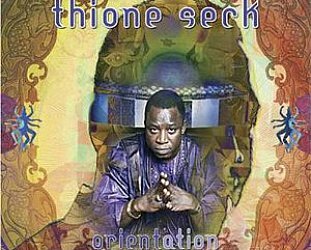 . .
One part Africa, a large measure of woozy and seductive jazz, the exoticism of Lo's native Wolof or French . . .